Last week’s announcement that unemployment has reached a new high of more than 25% has caused understandable gnashing of teeth. But the bad news has a silver lining – we’re creating more jobs than before. 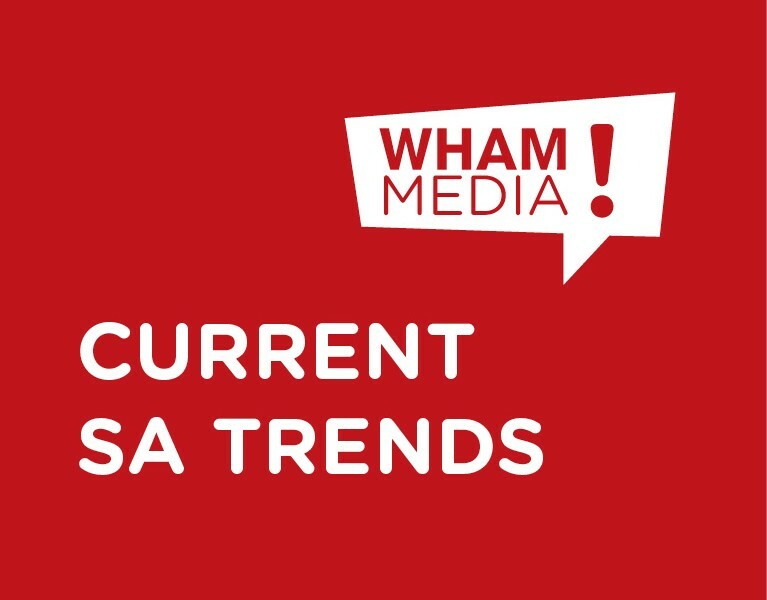 Although counter-intuitive, SA has reached its highest recorded unemployment rate after a year in which the formal sector created an additional 1.3% jobs and the informal sector increased its share of jobs by fully 6.5%, says economist Mike Schüssler. This occurred even as the proportion of unemployed people grew to equal 82% of the number of people who have work. How we work is also changing. The last decade saw jobs in agriculture and mining fall by up to a third, but jump almost 60% in construction and 43% in community and social services (including government). According to the 2012 SA Survey, the labour participation rate for last year was 55%. This is the rate at which the supply of labour is mopped up by demand. Back in 1994, it was only 48%. In other words, a greater proportion of people available for work are finding it than was the case 20 years ago. Those with jobs are also less relied upon by others. Where every person with a job was depended on by 3.8 people two decades back, the number of dependants has now fallen to 2.8 per person with a job. This takes place in an expanding welfare system, with the Treasury planning for almost 16 million people to be receiving some form of state financial assistance by the end of this year. Whether giving people social grants helps them with the means to find work, or discourages them from even trying is a moot point. The Adcorp Employment Index suggests that only 11% of jobless people receiving welfare grants would accept a job if it was offered, as against 64% of other unemployed people who would accept piecework if this was available. But studies carried out at UCT and by the Economic Policy Research Institute suggest the opposite – that moneys from grants allow work seekers the means with which to find jobs – through things like taxi fares. A survey by the Human Sciences Research Council found that more than two thirds of unemployed people didn’t think social grants a disincentive to finding work. Either way, an unemployment rate as high as ours (our official rate is the highest of any “emerging” market) cannot but mean a continuing and probably expanding welfare net, perhaps even to including a straight unemployment benefit. Meanwhile there is disagreement over the actual size of our unemployment. Thus Adcorp measures 6.3 million people in the informal sector as against the official Stats SA count of 2.1 million. Where 13.4 million are counted as officially having work, Adcorp puts the number at 19.4 million. Working off the official data, Schüssler says that South Africa’s jobless army is at more than 8 million people, a first. But, formal sector employment is at its highest level ever, and the 2% additional jobs created last year tallies with our GDP growth rate of the same amount, also a first. “If we can get 2% job growth from 2% GDP, then it becomes possible to create enough jobs with 4% or 5% GDP growth”.